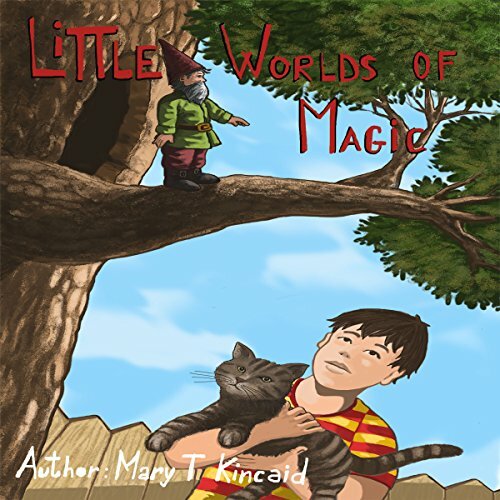 Showing results by author "Mary T Kincaid"
Mason Garcia struggles to find new interests and make friends away from his surfing and his beloved ocean. In a town with no surfing, he finds a spooky park just down the block from his new house. Is it haunted? Can everyone see the Punwees? He sees them through his bedroom window. They open a door in a walnut on the tree and stand on the branch of a tree. Spend time in the world of little people. Imagine that there are little people all around your house, yard, and school.